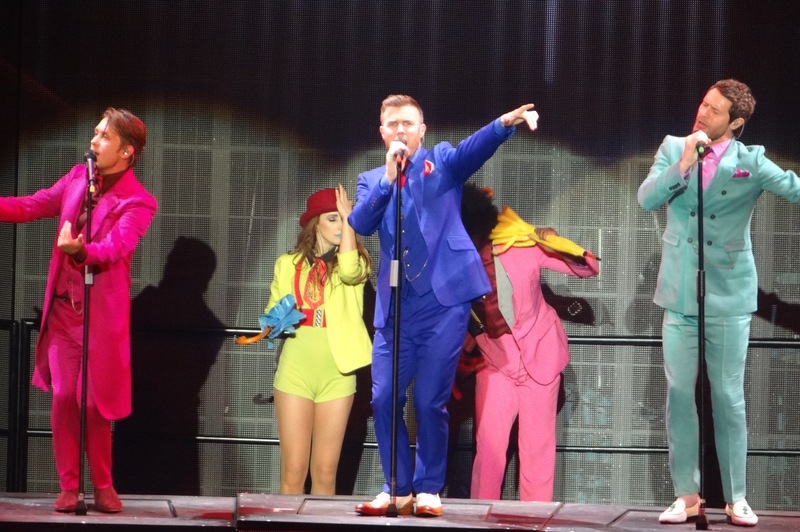 Take That Concert in Dublin Review. 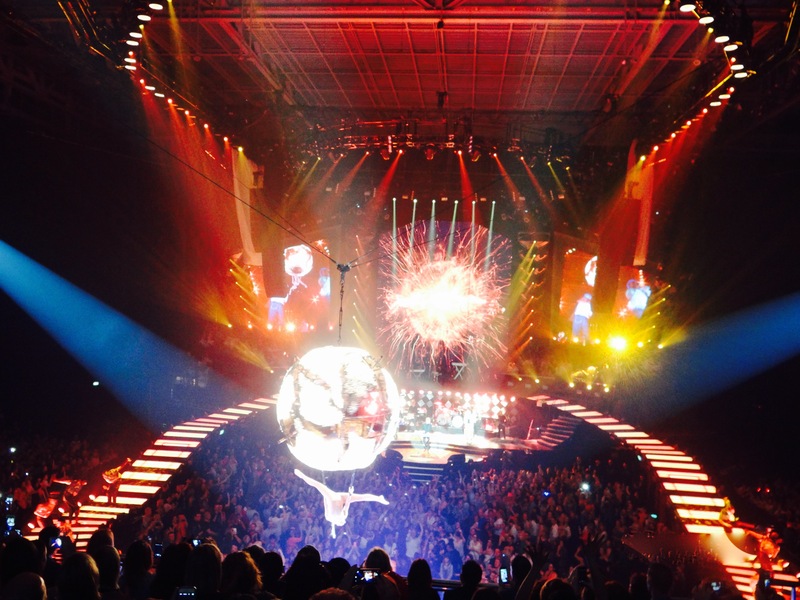 The other night I went to Take That in the 3 Arena (which I still call The Point and always will!) 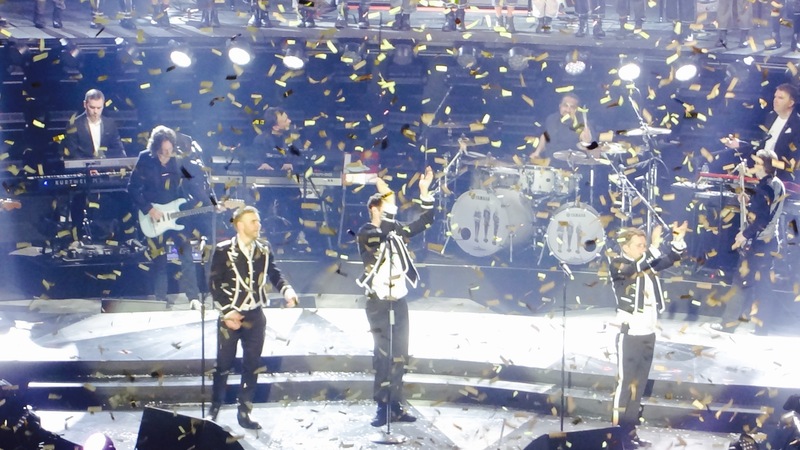 To be honest, I am an original Take That fan from the very beginning. From being in the Take That fan club to hanging posters all over my bedroom walls and ceiling (which my sister loved me for as we shared a room together) but I wasn’t too pushed about going because I had been very disappointed with their latest Album, III. Well OMG aren’t I glad I listened to my gut and went anyway. 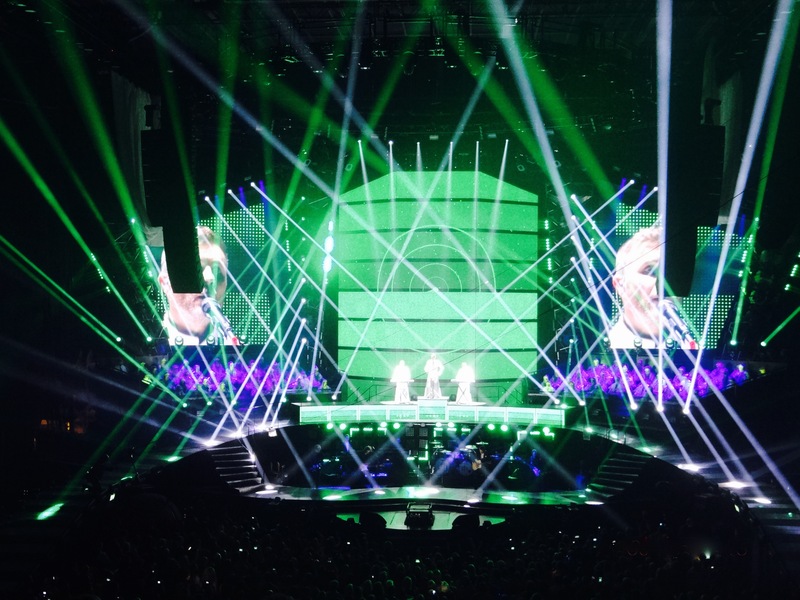 They were AMAZING as always and the production was out of this world! They did a great mix of songs from old and new. 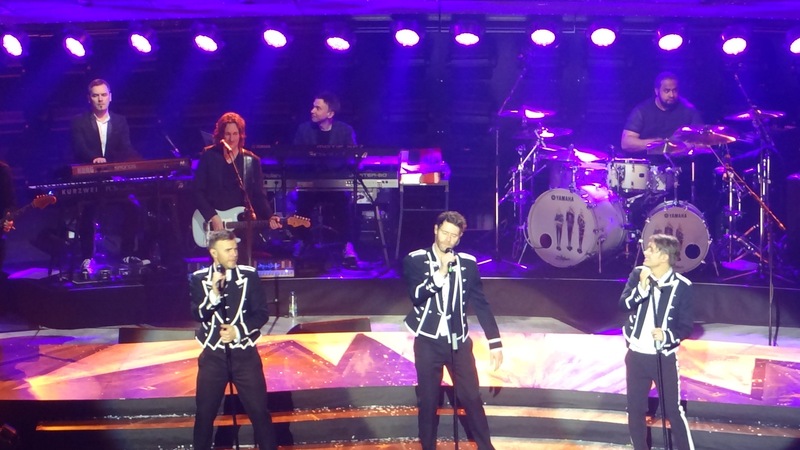 Garys voice is still flipping amazing and Mark and Howard are still brilliant dancers. 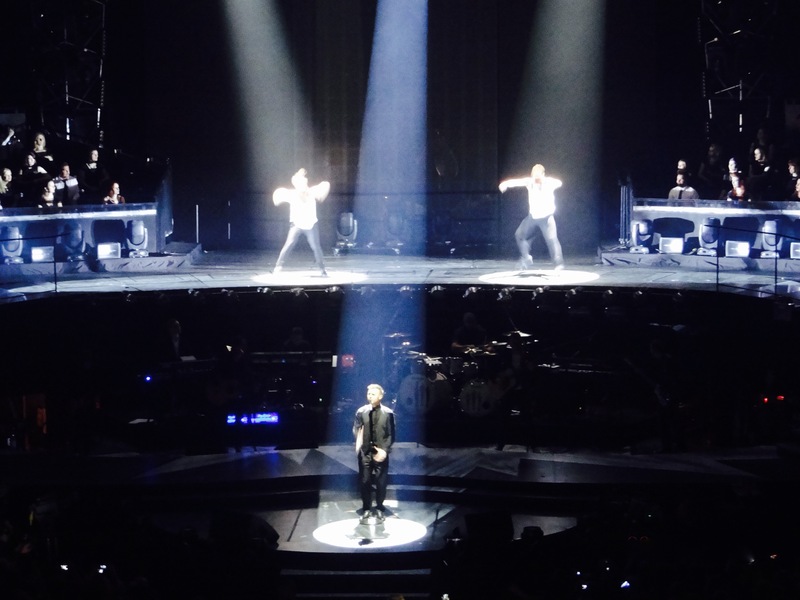 They did a contemporary piece of dance as Gary sang a ballad and they were incredible. They have never done anything like it before and everyone loved it. Very creative. 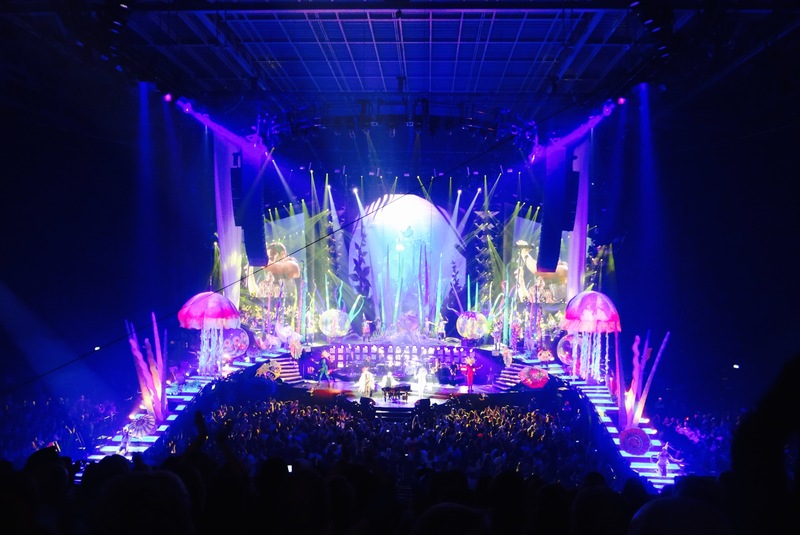 So what I am saying is, if you get the chance to go and see the Take That Boys in Concert, GO!!!!!!!! You will have such a great fun night. PreviousGirl Talk! PMS and Periods.